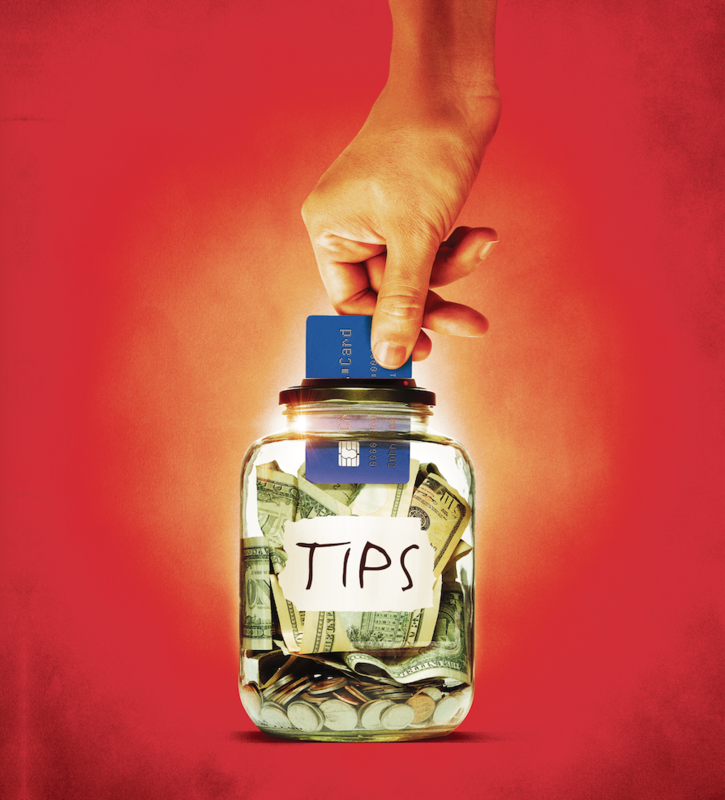 Some restaurants are eliminating tipping and paying servers a higher hourly wage. 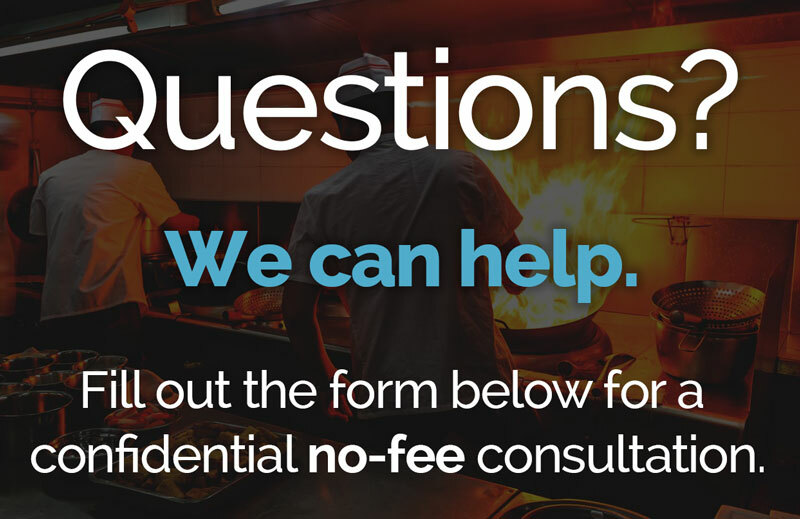 Find out how to take the survey on tipping here. Louis Pechman, founder of waiterpay.com, spoke to CBS News about Danny Meyer’s new “no-tipping” policy. Find out more information on this story here. 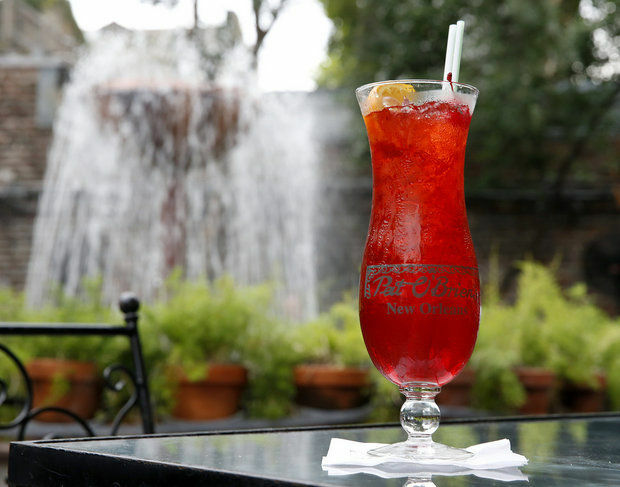 The Times-Picayune reported yesterday that a case against Pat O’Brien’s was granted collective action status. Find more information about this story here. 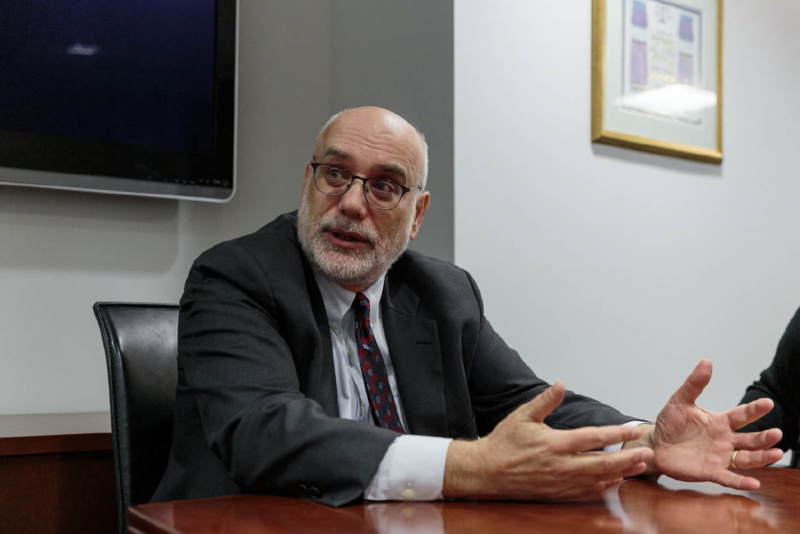 Louis Pechman was quoted in Wall Street Journal concerning the Supreme Court’s decision in Integrity Staffing Solutions, Inc. v. Busk. Find more info here. Louis Pechman, the founder of Waiterpay, was a featured guest on BK Live’s June 2, 2014 segment on Tipped Wages. Watch the video on this here. The Philadelphia Inquirer and the Philadelphia Daily News have recognized waiterpay in their coverage on the Chickie’s & Pete’s restaurants. Find more here. 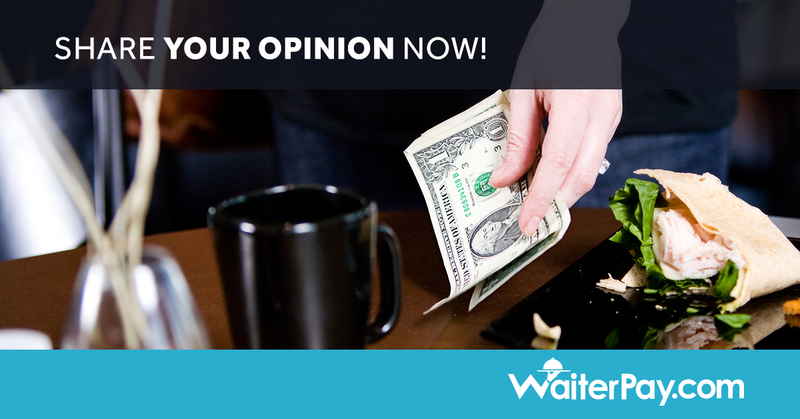 Waiterpay.com was featured this week in the national publication Restaurant Hospitality. Find more detailed information on the contents of the mag here. Tim and Nina Zagat raise important issues as to why New York City restaurants are being sued by their workers. Find the entire discussion on this here.